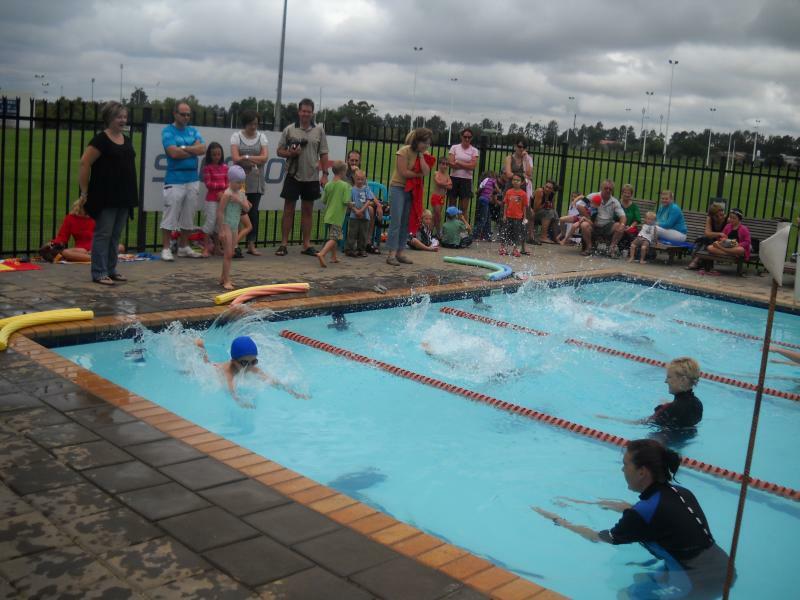 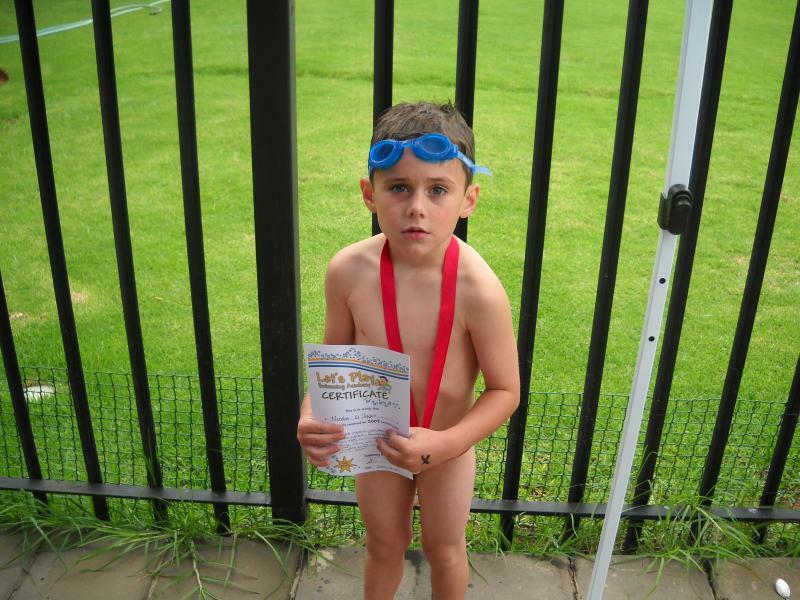 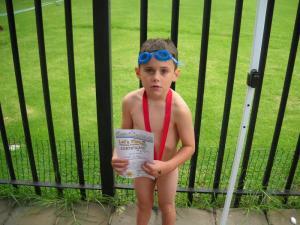 Let's Play Swimming Gala; Our first swimming Gala was fantastic! 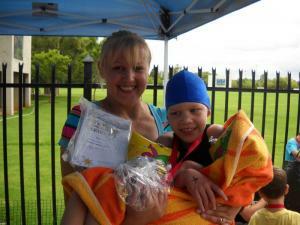 All the kids got medals! 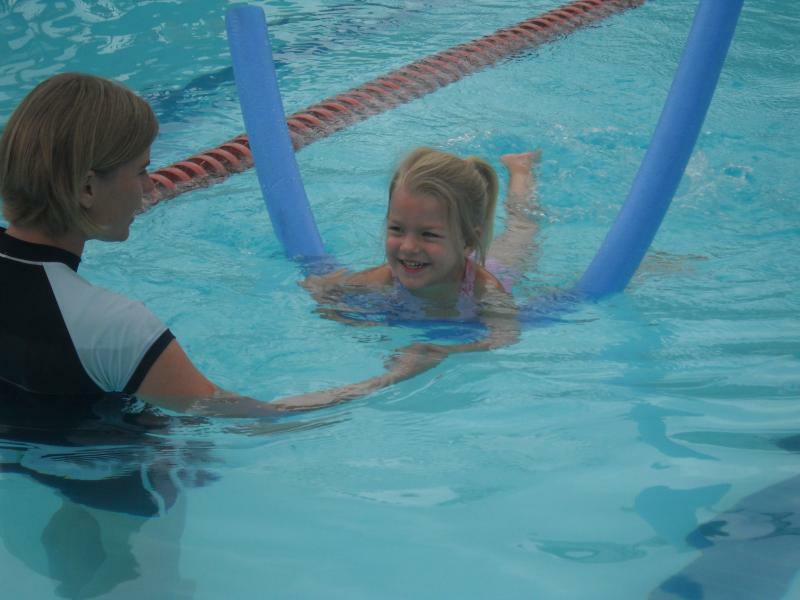 What a great way to motivate the little ones to carry on swimming!